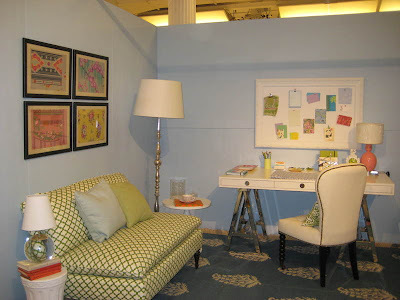 Real Simple's fourth annual Design on a Dime in NYC featured 30 top interior designers who were given a white box to design, and as you can imagine the results were amazing. All of the items in those rooms were sold (at up to 80% off) to benefit Housing Works, the nation's largest grassroots AIDS service organization. 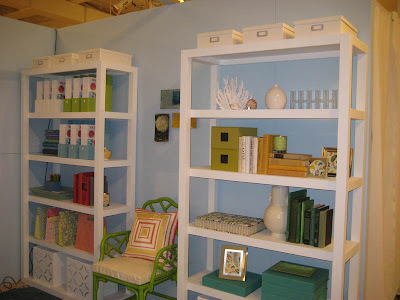 One of my favorite rooms happened to be the Real Simple room, created by assistant home editor Katie Parker.